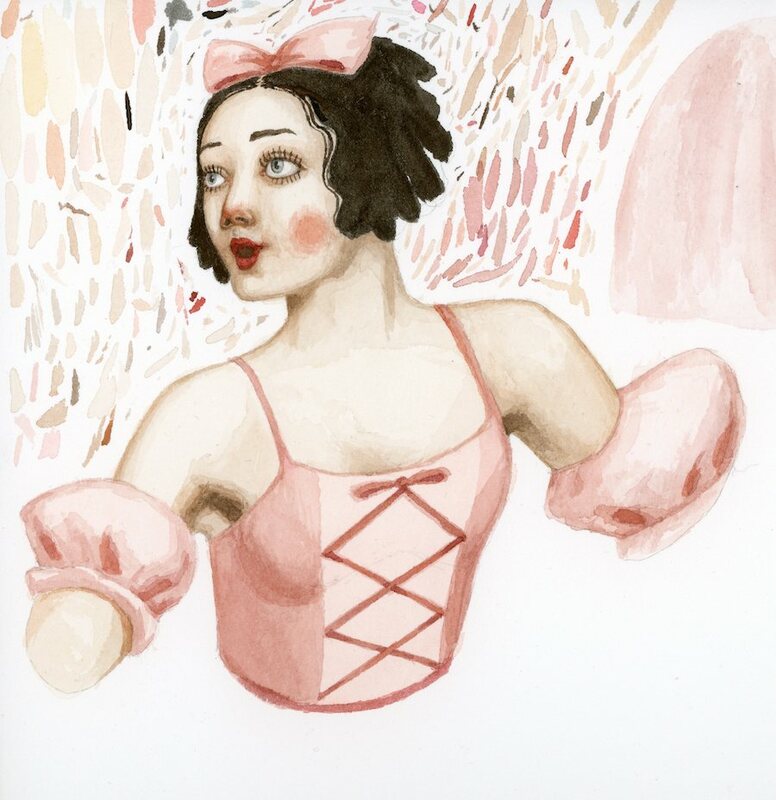 For a bit over a month I worked with the designers at the NYC Ballet on advertising for the spring ballet, Coppelia. This involved creating a 15 second animation, a couple of 2 second gifs and an illustration for print usage. Here is a summary of the process from the very first scratchy thumbnail storyboards to the final poster and animation.